Are you an experienced landscape worker who can lead a team to strive to meet company goals? 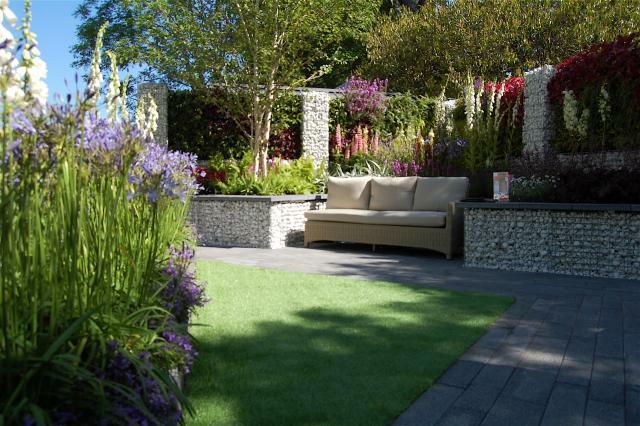 If so, look no further than SAP Landscapes. As Irelands largest landscaping company, we are currently recruiting experienced & professional landscape workers to join our expanding organisation. Due to growth, we are looking to generate several more teams on the field & we are looking for the right leaders to work alongside a team of 2/3 General Operatives to direct & guide them when completing works. The Foreperson will lead their team whilst also ensuring delivery of quality service. The ability to effectively communicate with team members and clients.